Gucci Mane and Jeezy have teamed up to remix "GOD," the new single from Jeezy's upcoming project. 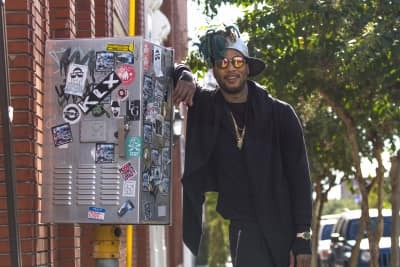 TM88, producer from 808 Mafia, has created a brand new mixtape format to celebrate his love for the Kill Bill siren. 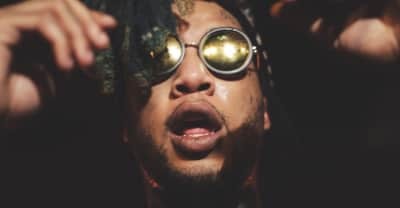 TM88 and MDMA Swang premiere an all new video for "Thunder." "Bando" is the latest drop from TM88's Sacii Lyfe crew. Atlanta producer TM88 expands his Sacii Lyfe squad with MDMA's Swang. Sacii Lyfe features Peewee Longway, Project Pat, Tracy T and more.